Presentations from AAPCHO’s 25th Anniversary Cultivating Traditions of Wellness 2012: Advancing Community Leadership (CTOW 2012) conference and gala on March 19-20, 2012. More coming soon! The CTOW 2012 program book and audio recordings of presentations are also available for download below. 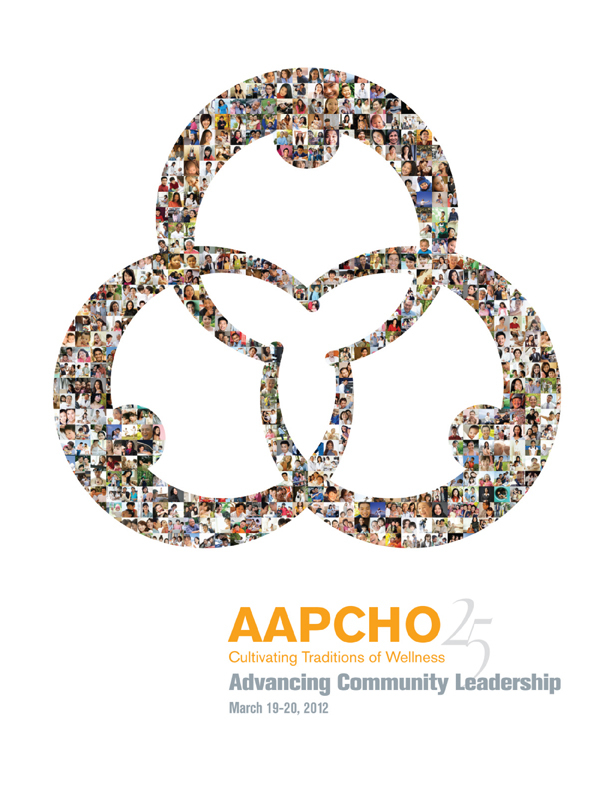 For more about CTOW 2012 go to www.ctow.aapcho.org.